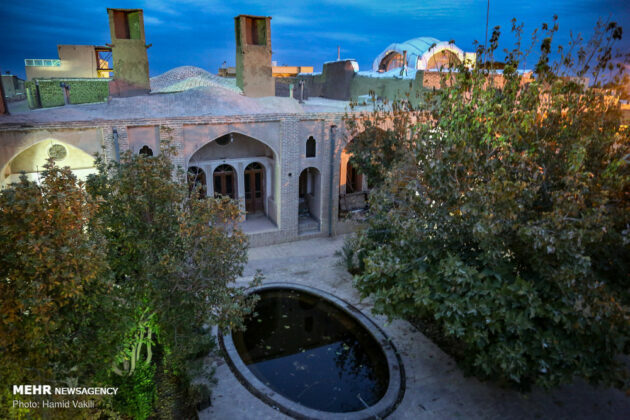 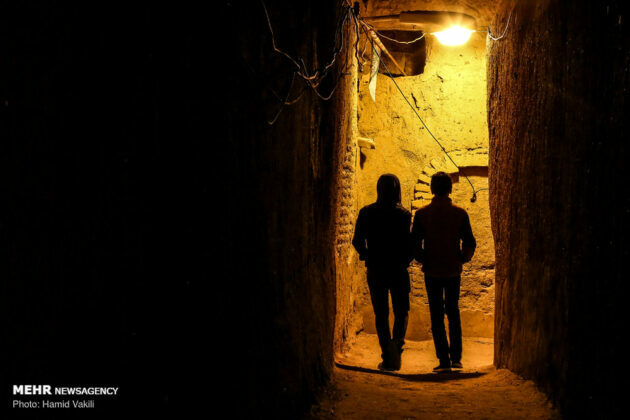 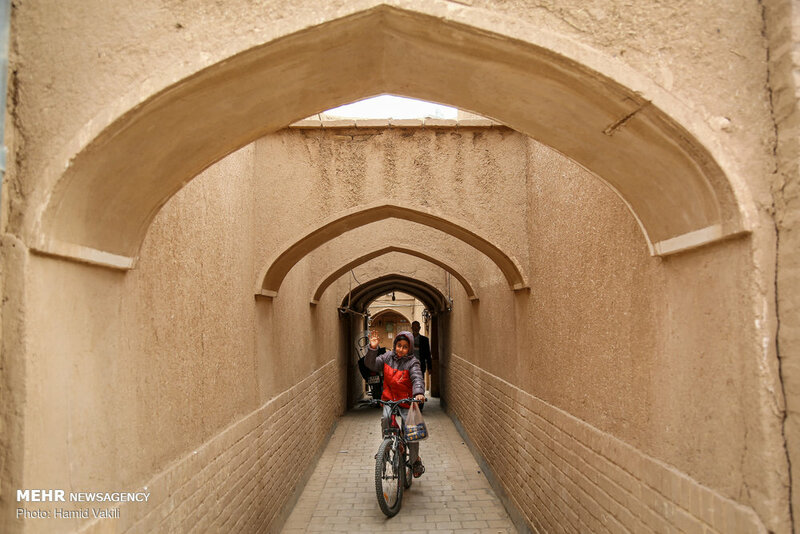 Zavareh is a historical village located in the north of Isfahan province in central Iran near the salt desert of Ardestan. 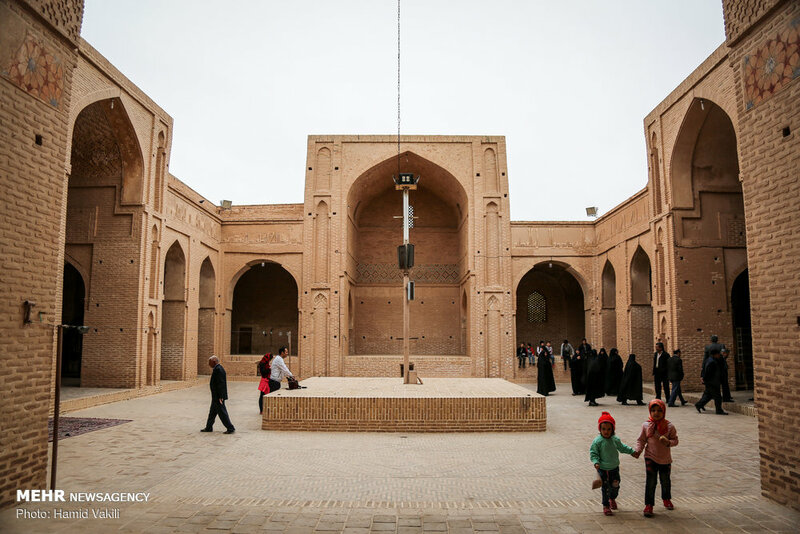 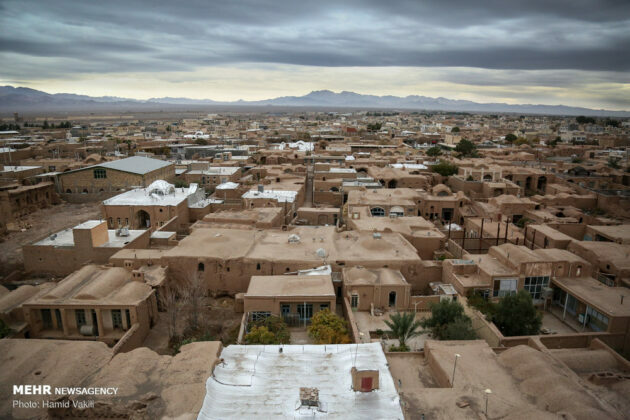 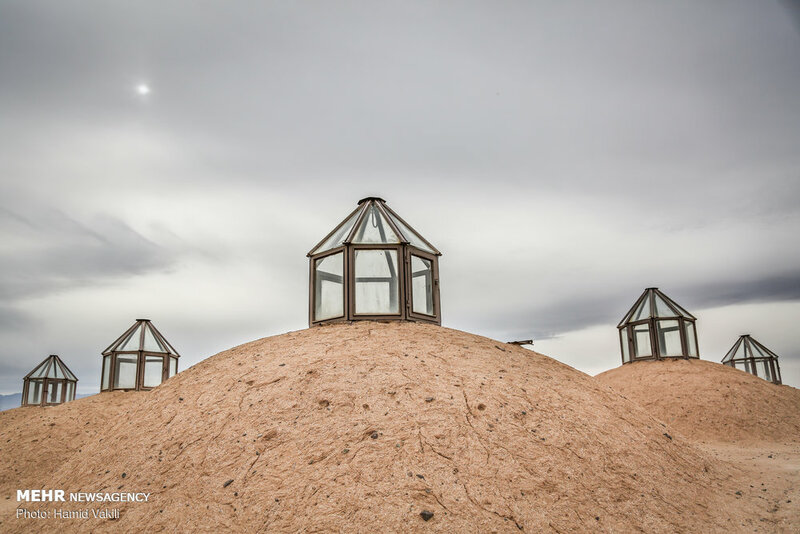 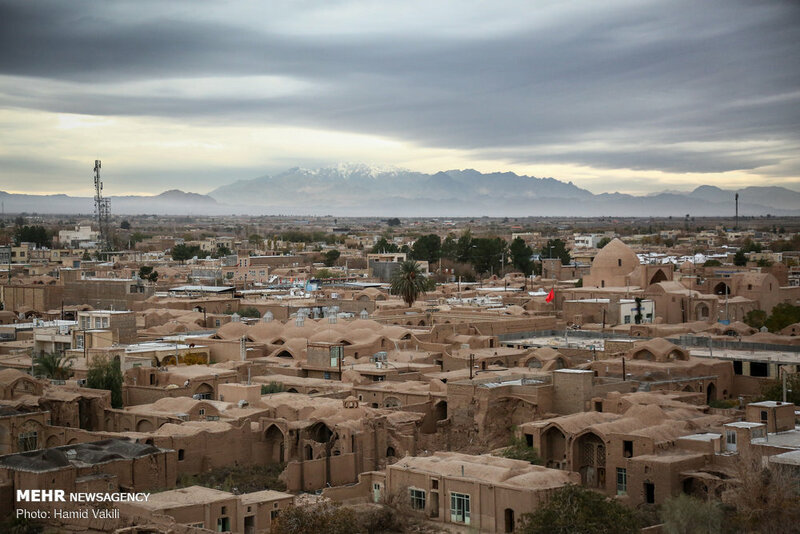 Zavareh, a warm and dry region with desert steppe vegetation, has a muddy structure and has preserved its ancient Persian architecture. In this village, some people still have their original jobs. 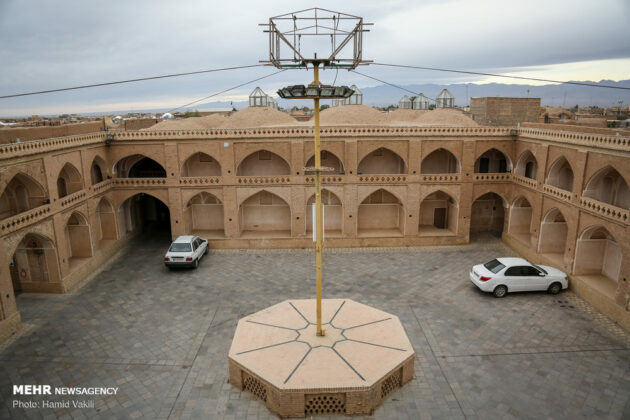 It has been named after the brother of Rostam, a mythical figure in renowned Persian poet Ferdowsi’s Shahnameh (Book of Kings). 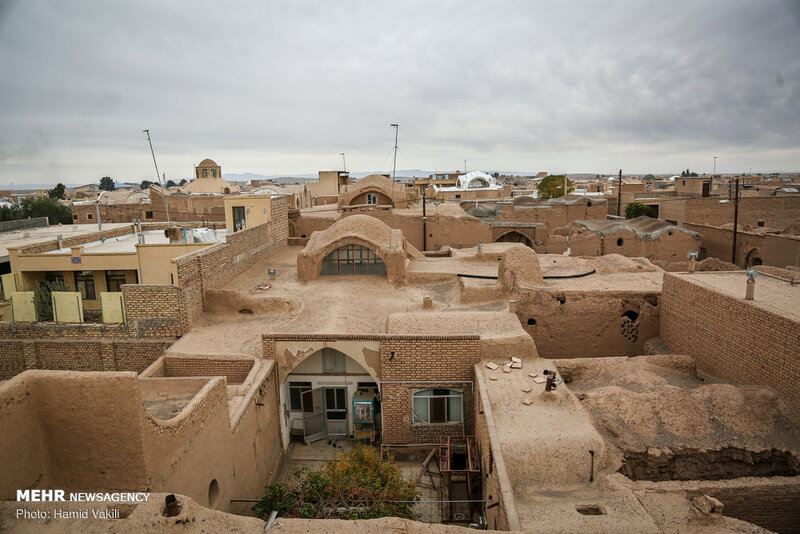 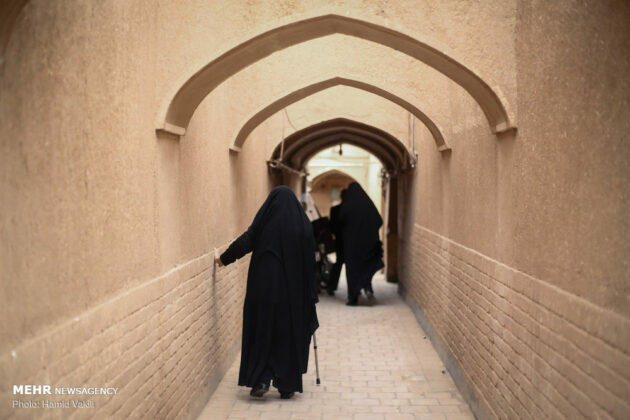 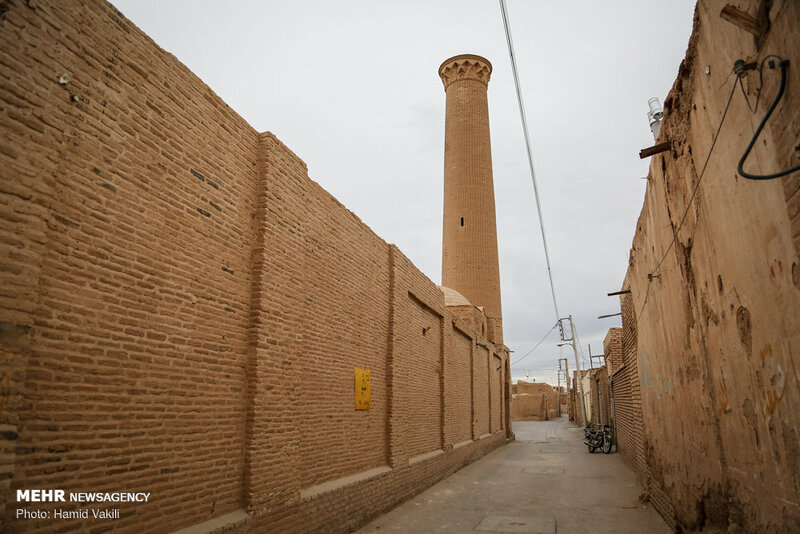 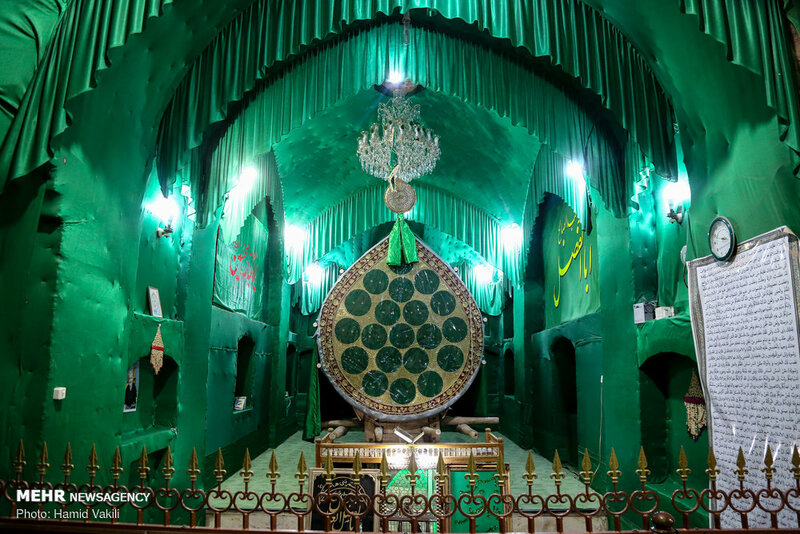 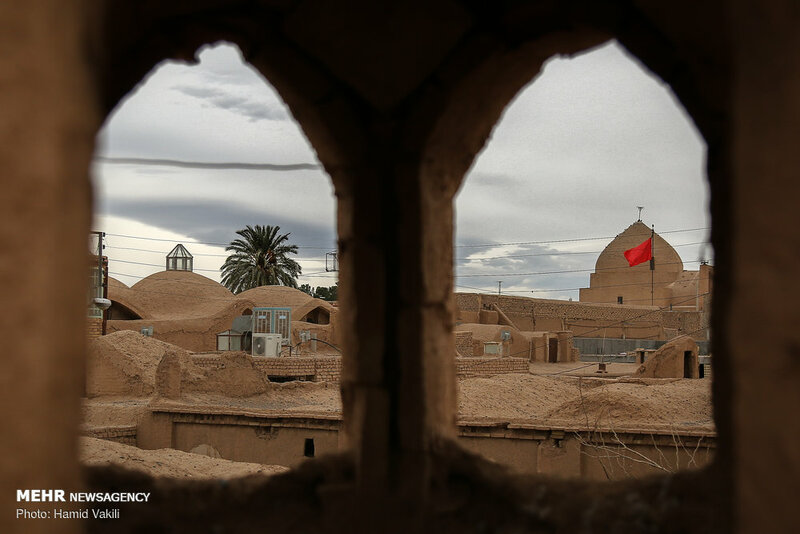 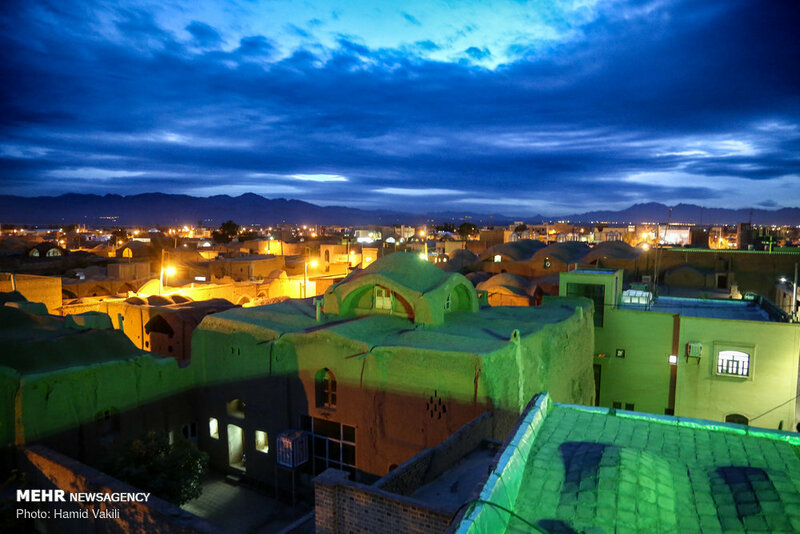 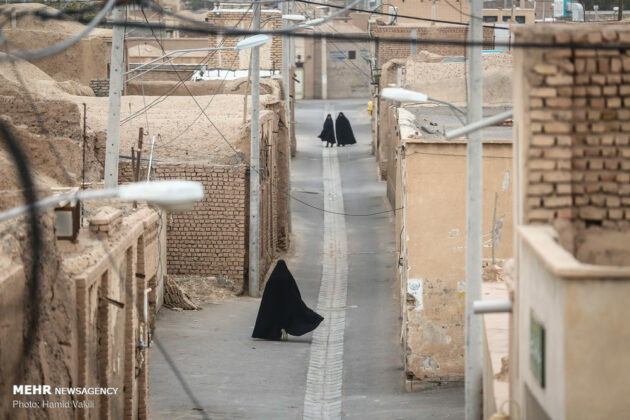 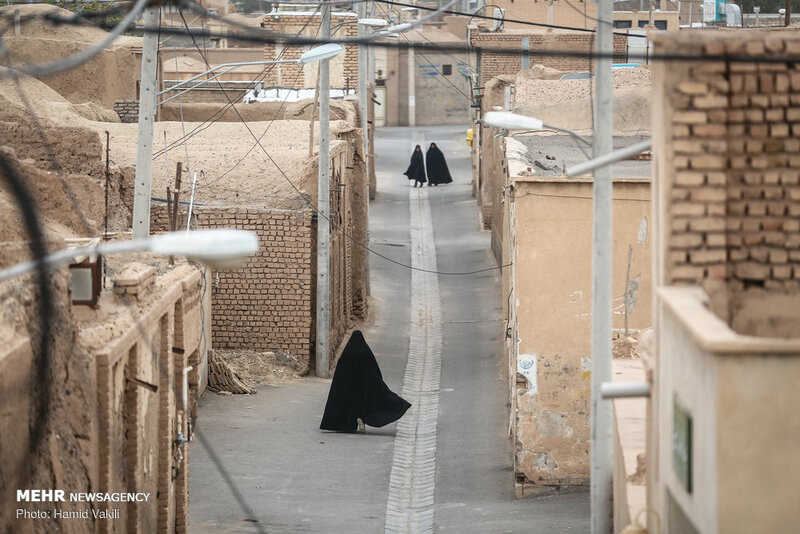 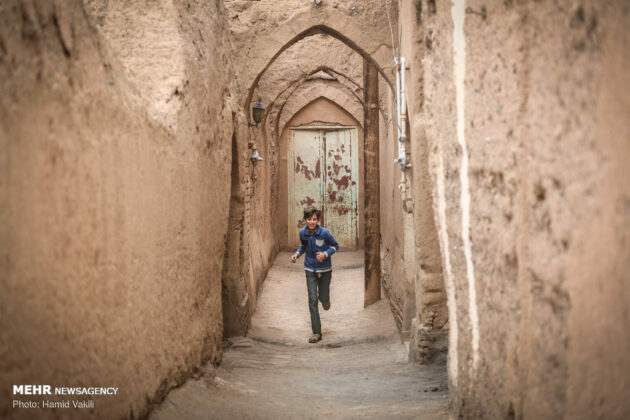 The village used to be called the Madinat-ul-Sadat (City of Prophet Muhammad’s descendants) since the fourth century AH. 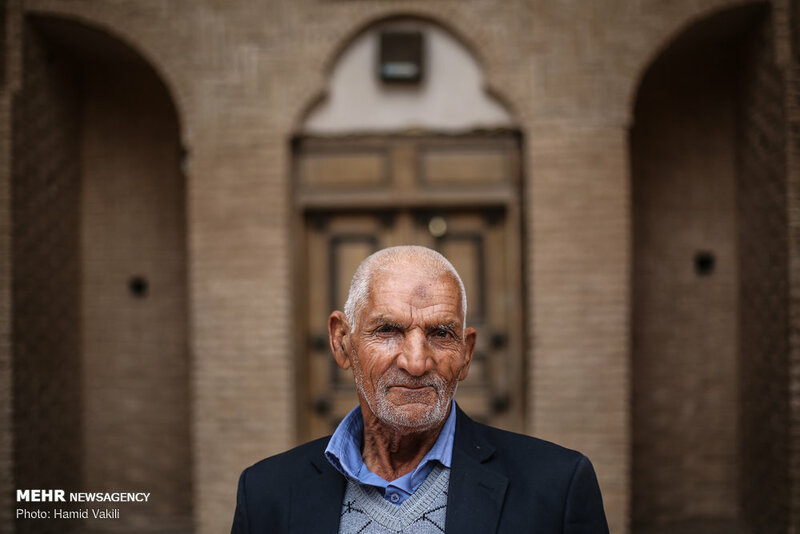 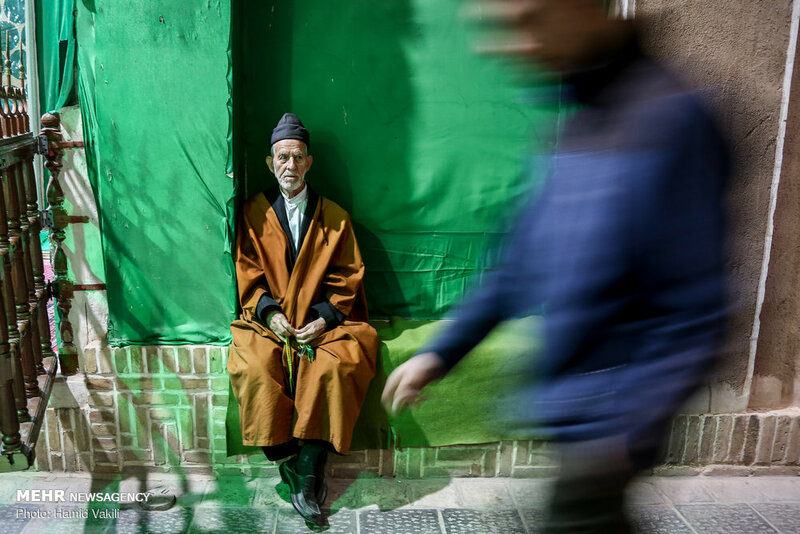 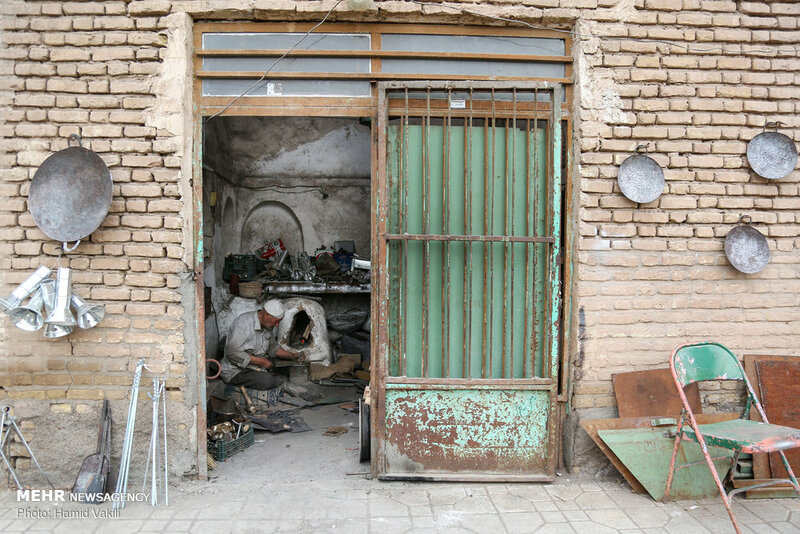 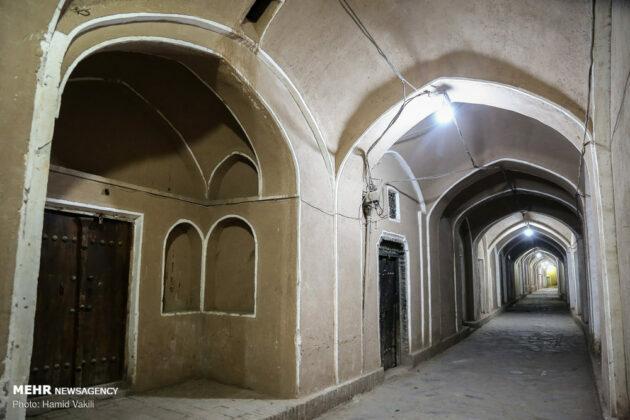 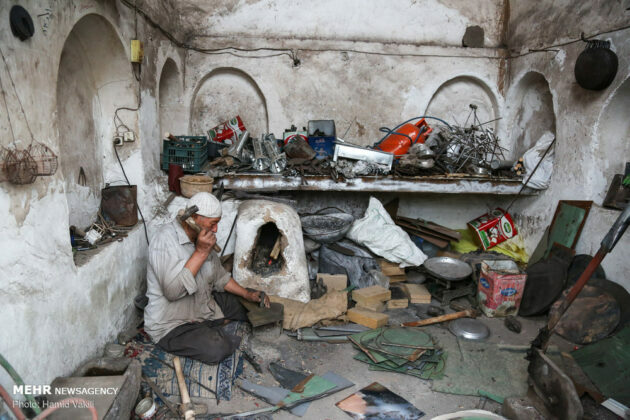 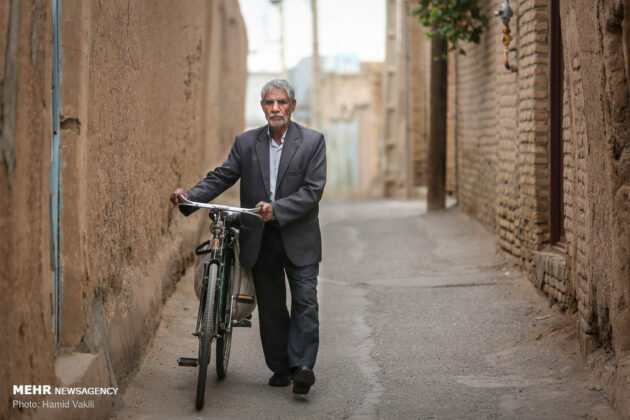 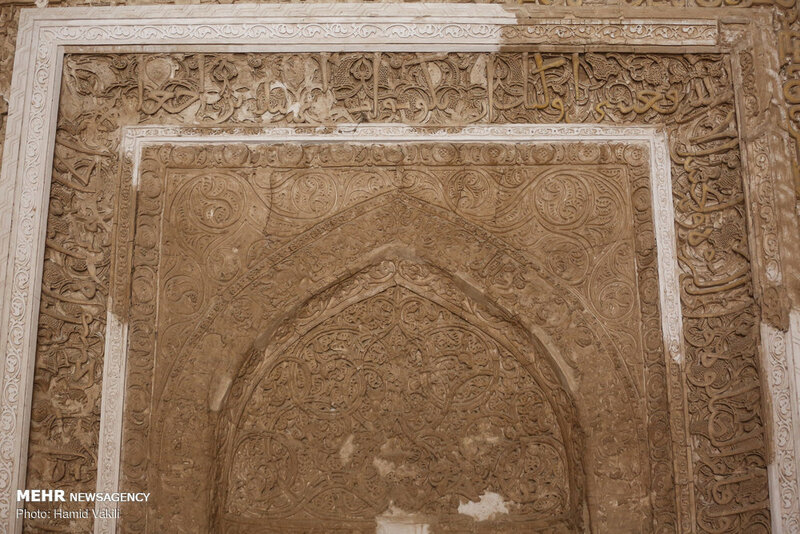 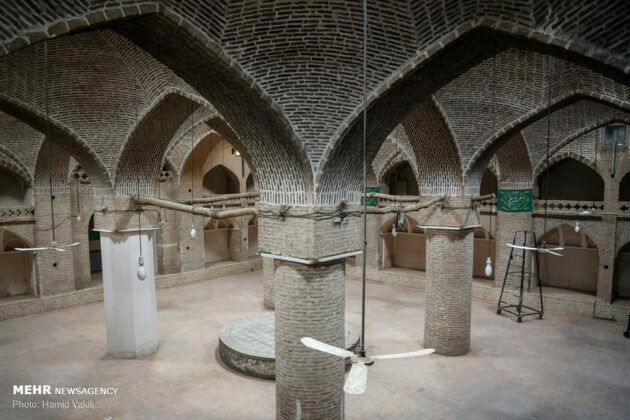 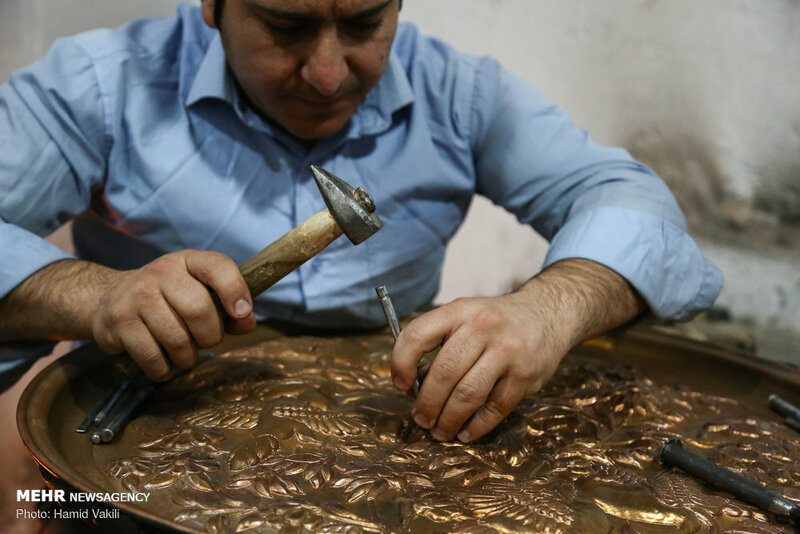 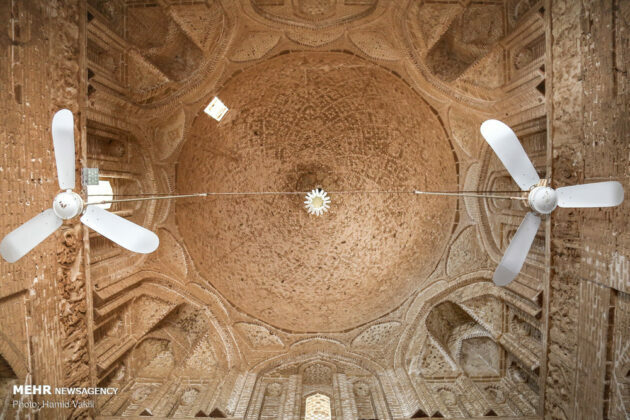 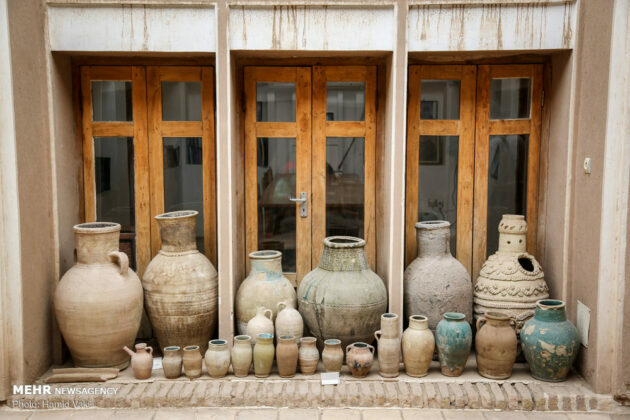 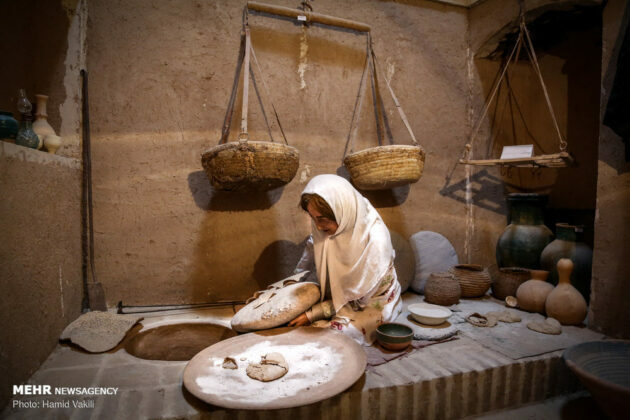 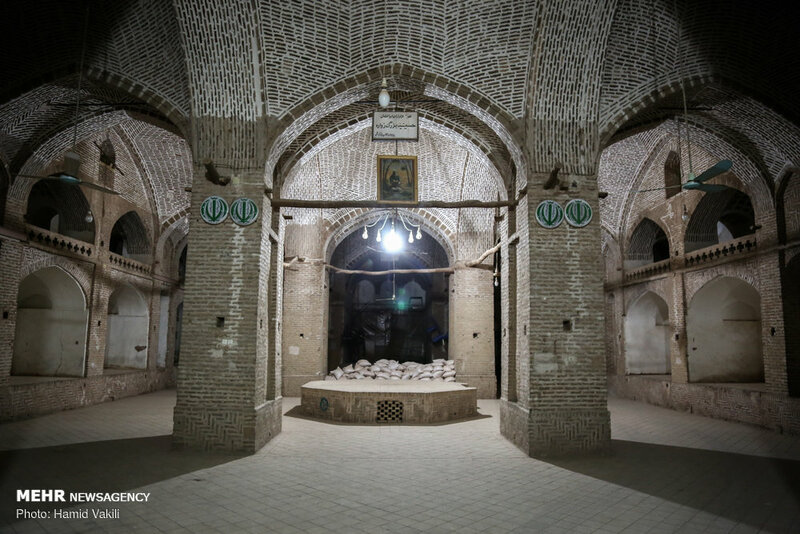 During the past centuries, it has been a centre of science, literature and culture, and many historians have been working on Zavareh and its prominent personalities. 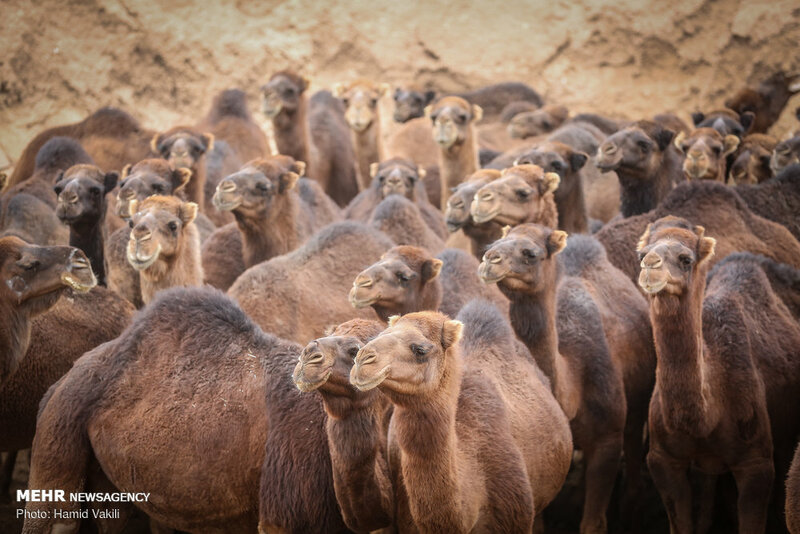 Due to its dry climate and adjacency to the desert of Lut and the central desert of Iran, the village is a suitable place for camel breeding. 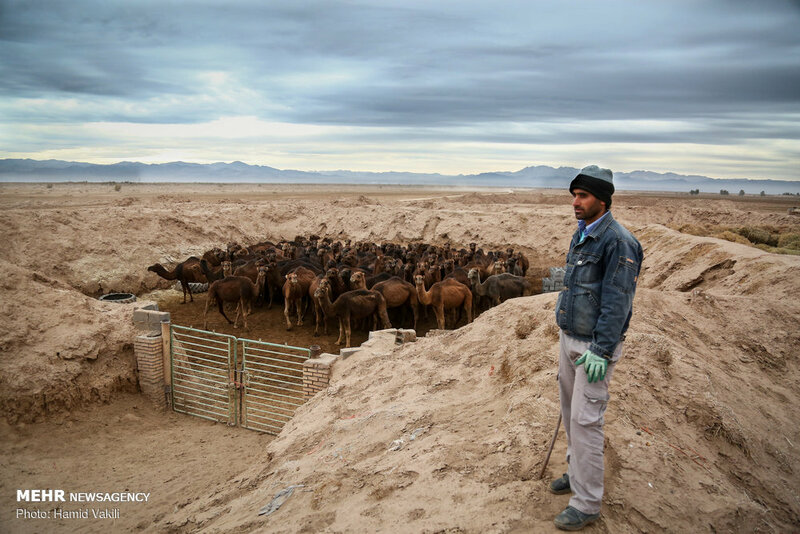 Camel breeding has a long history in the village of Zavareh.